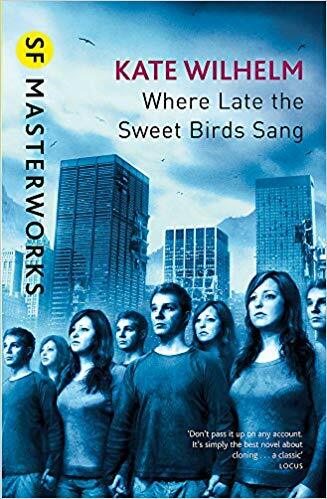 Described as a cautionary, quiet science fiction novel about surviving an apocalypse, Where Late the Sweet Birds Sang won the Hugo, the Locus, the Jupiter, and the Campbell award, and was nominated for the Nebula award. Along with her husband, Damon Knight, Kate Wilhelm was among the authors who started the Clarion Workshop. Kate Wilhelm passed away at the age of 89, in March of 2018. As the story opens, it’s not so much an extinction level event that begins the apocalypse, more a slow death of a thousand cuts. Radiation leaks, soil that can no longer sustain agriculture, outbreaks of disease, famines, droughts, all which lead to riots and civil unrest. The wealthy Sumner family wasn’t entirely sure what was happening or why, but they knew something horrible was on the horizon, so they planned. A valley full of livestock. A privately funded hospital full of everything they could purchase. A private mill for electricity. Underground bunkers. The goal was for the entire extended family to be self sustaining, no matter what happened to the rest of the world. What they never saw coming was the sterility, the dead children, the lost pregnancies. What’s the point of planning for survival if no one can have babies? If you can’t create babies the old fashioned way, learn how to make them a new way: through cloning. But even the clones couldn’t naturally have children, so that was another scientific puzzle for the scientists in the family to solve. 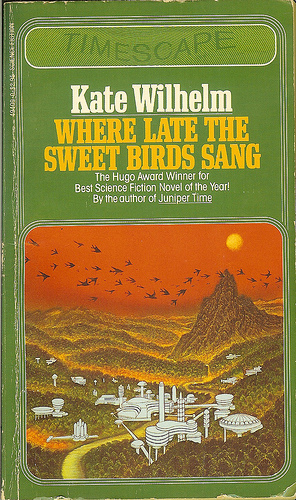 Can you believe I’ve never read a Kate Wilhelm? 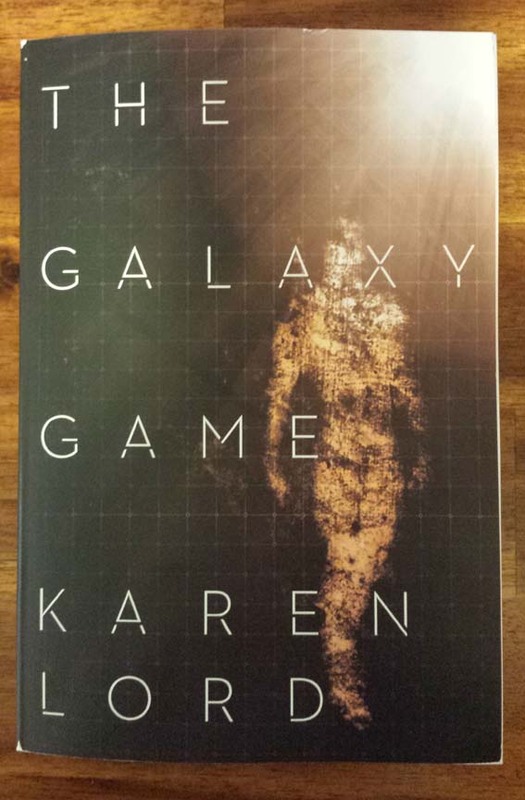 Famous for The Hugo award winning and Nebula nominated Where Late The Sweet Birds Sang, she’s been awarded multiple Hugo and Nebula awards, and was inducted into the Science Fiction Hall of Fame in 2003. Along with her husband Damon Knight, Wilhelm was instrumental in the creation and running of the Milford Writers Workship, which would grow into the Clarion workshop. 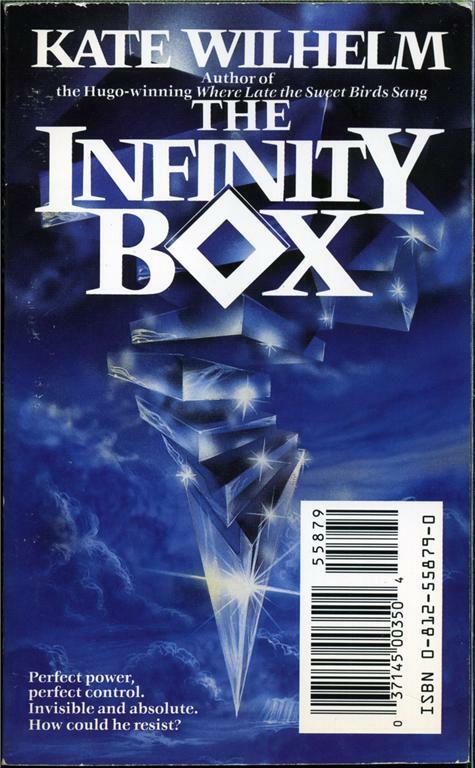 Nominated for a Nebula award in 1972, The Infinity Box first appeared Orbit 9 and then again in 1975 as the titular story in a collection of Wilhelm stories. 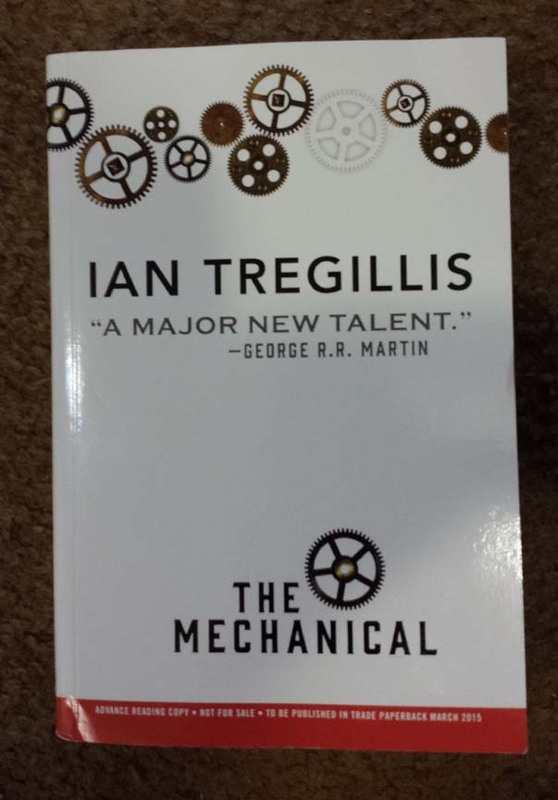 I came across the novella in a Tor Double alongside Zelazny’s He Who Shapes. 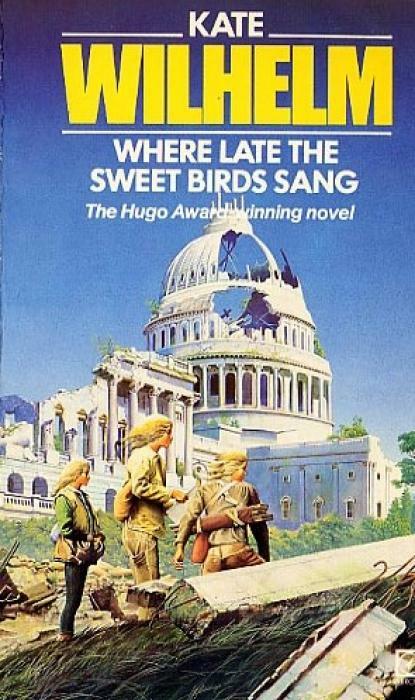 I’d like to track down the Infinity Box collection, or at least issues of Orbit that contain her work while I continue to hunt for a copy of Where Late The Sweet Birds Sang. The story is told from the point of view of Eddie Laslow, happily married, father of two, owner of an electronics lab and a few patents. When the shy and petite Christine moves in across the street, Eddie immediately feels like they’ve met before, even though she doesn’t look familiar. He’s a little creeped out by her, but can’t avoid her company when Christine and Eddie’s wife Janet become fast friends. After an evening of drinks, Christine begins to talk about her childhood and failed marriage. In and out of institutions as a child, she was diagnosed with schizophrenia, among other things. Falling in with a psychology professor, he discovered she was able to see objects and scenes in every moment, not just this moment. Almost like a long term time lapse photograph, when she looks at a tree, she sees it as it is right now, and as it was every moment since it sprouted from a seed. They end up getting married, but he died of a heart attack after abandoning his researches. She is going through his papers, hoping to find his final documentations that involve her condition(s).